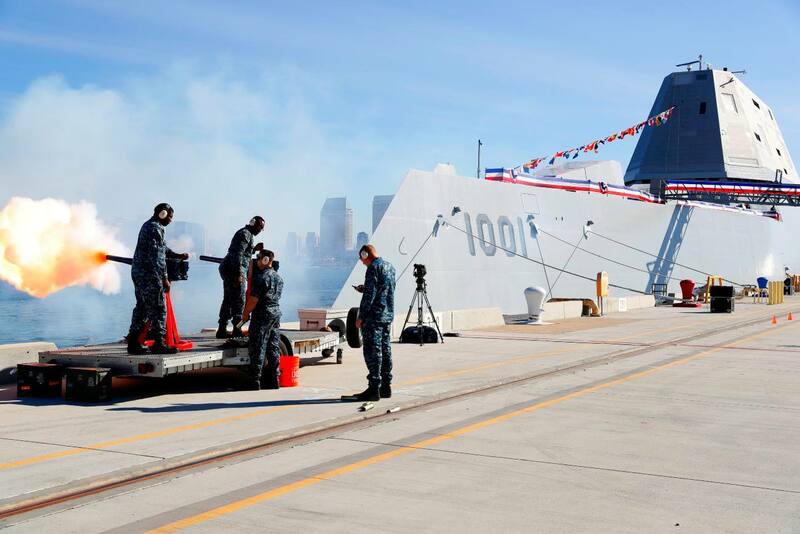 The U.S. Navy’s newest vessel, a guided-missile destroyer named the USS Michael Monsoor (DDG-1001), commissioned on January 27, 2019. USS Michael Monsoor is the second of three Zumwalt-class destroyers ordered by the Navy. The first, USS Zumwalt, is named after Elmo R. Zumwalt Jr., chief of naval operations from 1970 to 1974. The third will be named USS Lyndon B. Johnson, after the 36th President of the United States. 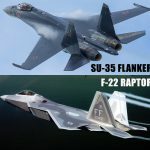 All three ships will cost an estimated $23 billion. Bath Iron Works, which has built and delivered hundreds of ships over dozens of decades to militaries across the world, began construction on USS Michael Monsoor in 2010. 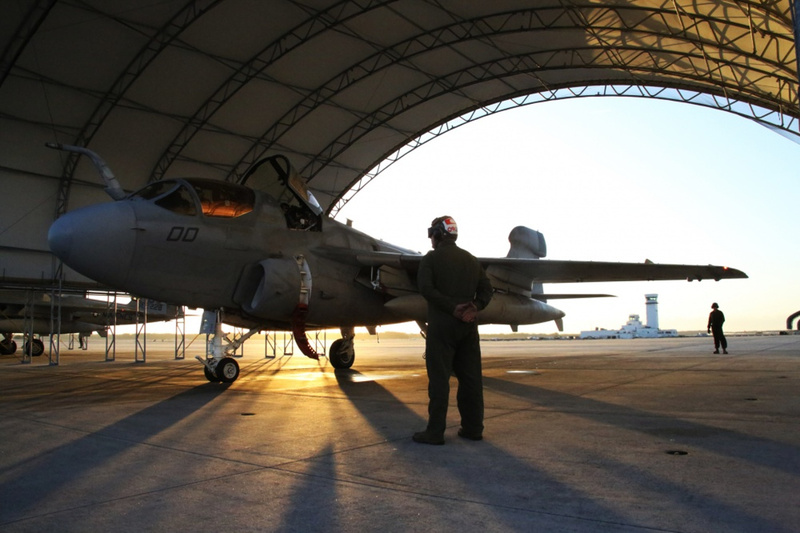 The Navy’s newest destroyer, which is touted as the most technologically advanced ship in the world, will port at Naval Air Station North Island, San Diego. Sailors from Naval Base Coronado Security Department perform a 19 gun salute during the commissioning ceremony of USS Michael Monsoor (DDG 1001). 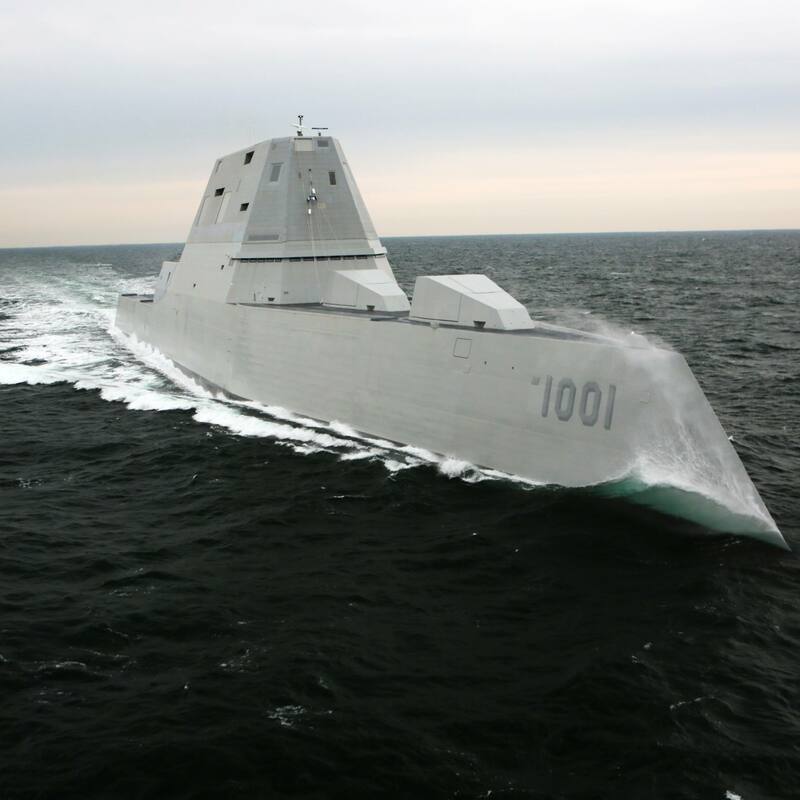 DDG 1001 is the second Zumwalt-class destroyer ship to enter the fleet. 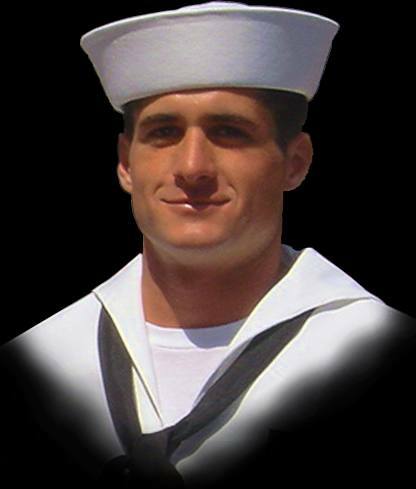 It is the first Navy combat ship named for fallen Master-at-Arms 2nd Class (SEAL) Michael Monsoor, who was posthumously awarded the Medal of Honor for his heroic actions while serving in Ramadi, Iraq, in 2006. Specification facts have not yet been released, officially, but here’s what we know about the USS Michael Monsoor. It’s 610 feet long, weighs roughly 15,000 tons (30 million pounds), reaches a top speed of 30 knots, has an 81-foot beam, and will accommodate a 140-man crew. Relative to prior destroyer’s before the Zumwalt class, USS Michael Monsoor features a larger flight deck and has capacity for two MH-60R helicopters and three drones. This allows the Zumwalt-class destroyers to execute a wider array of surface, aviation, and undersea missions that deliver elevated manpower, firepower, and computing power. Additionally, USS Michael Monsoor’s Vertical Launch System (VLS) features physically larger cells than similar cells on today’s ships. This allows the destroyer to fire larger and more advanced land and anti-ship missiles. 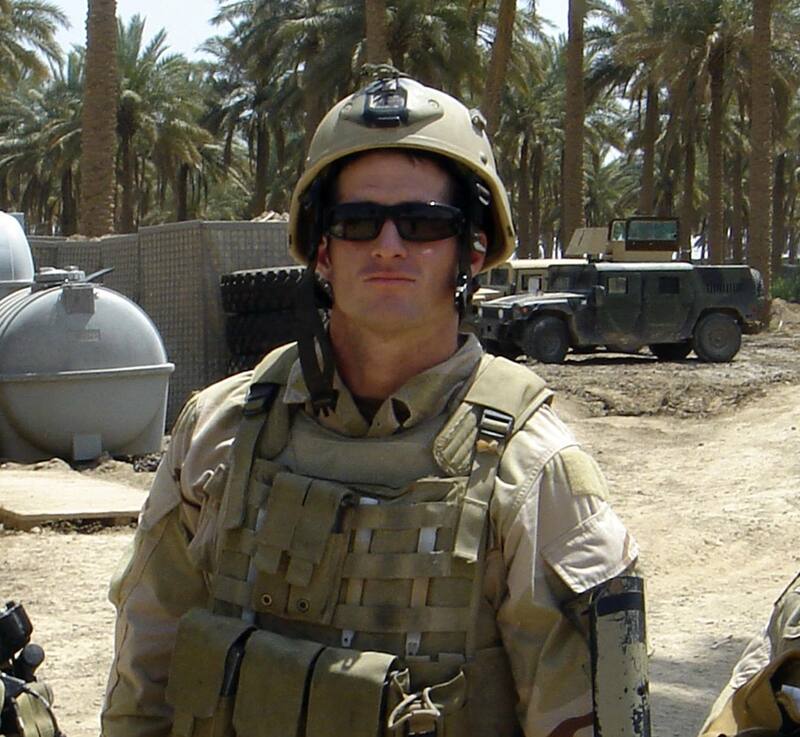 “Michael Monsoor made the ultimate sacrifice, and he did it for love. But he was not a hero. He is a hero. Because the inspiration he provided to all of us — the guidance he provided to us — as to how we should live our lives is still alive. And it’s going to live as long as this ship sails the seas of the world,” Sen. Angus King, I-Maine, said at the commissioning. In the last few days of his life – he likely thought about home at least a few times. After a six-month deployment in Ramadi, Iraq – SEAL Team 3, Delta Platoon was seeing out its last mission. 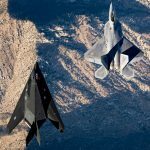 They were scheduled to head home shortly after, and the thoughts of Southern California suntans flitted through the minds of several men over those last few weeks. 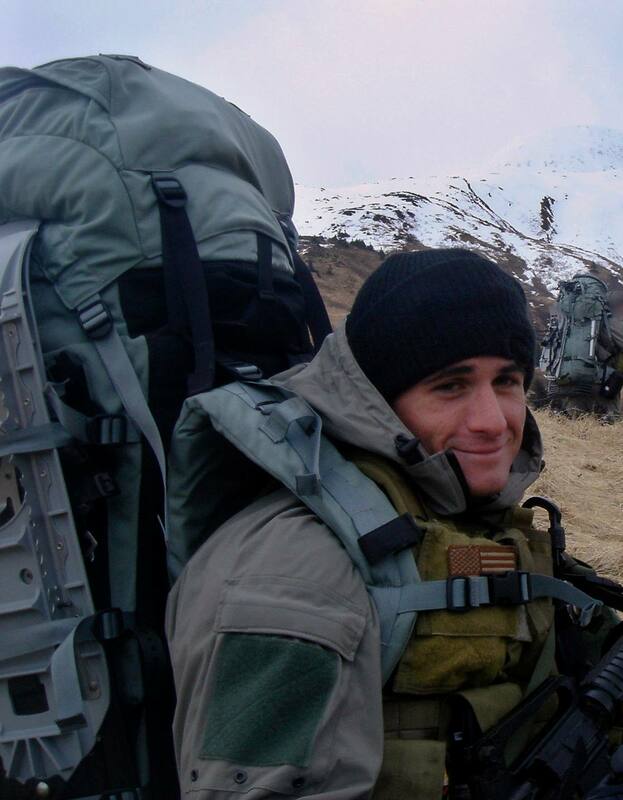 But in the midnight hours of September 29, 2006 – Michael Monsoor was thinking of nothing else but his teammates – his brothers. Navy SEAL Team 3, Delta Platoon assisted 1st Battalion, 506th Infantry Regiment, 101st Airborne Division in the fight for Ramadi, Iraq – a city constantly under pressure from al-Qaida insurgents. 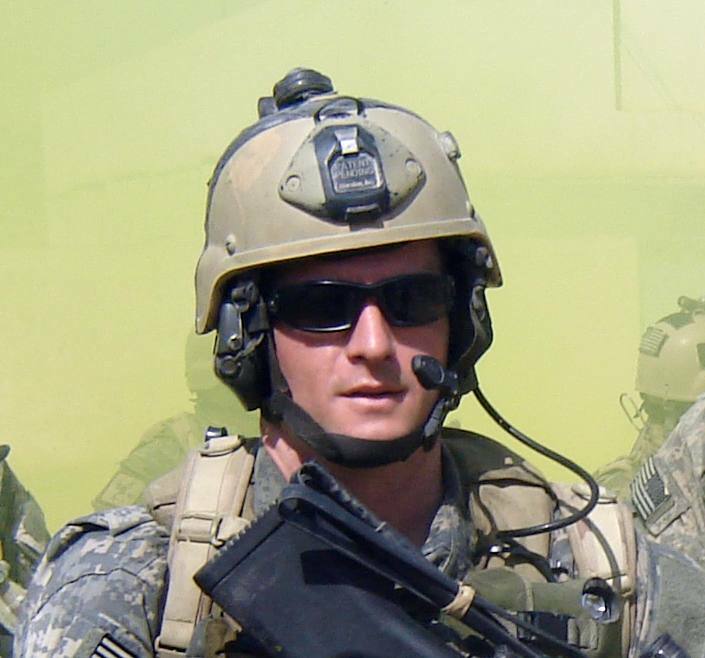 Operation Kentucky Jumper was a volunteer mission at the end of a combat tour, yet Master-at-Arms 2nd Class Michael Monsoor was among the first to raise his hand when asked. During battle shrouded in darkness of night, insurgents attacked from multiple angles. Monsoor’s Mk48 machine gun pointed over the waist-high barricade on the roof of the building, towards the heaviest enemy fire. When an enemy grenade thrown from the ground onto the rooftop where Monsoor and his team were positioned bounced off Monsoor’s chest and slowly rattled along the floor in between all three men, Monsoor immediately thought of his brothers and not his own life. “Of the three of us, Mikey probably had the greatest chance of survival. All he had to do was turn the other direction, jump and he would have lived. 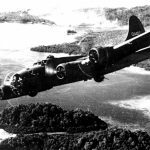 … But due to Mikey’s character and his quick train of thought, he knew that if he chose self-preservation, which is sometimes needed on the battlefield, Doug (Wallace) and I would most likely perish, and he was right,” Lt. Cmdr. Michael Sarraille said. 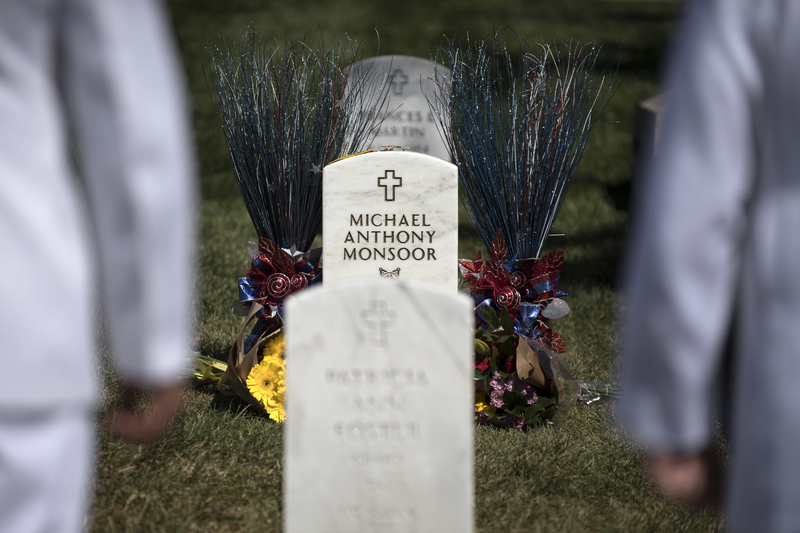 Michael Monsoor made a conscious decision to lay his body down so his brothers would live. “Being behind Mikey, what I remember hearing was, ‘Grenade!’ and the next thing I knew was the explosion. I got knocked out for a few seconds, and when I came to I had three of my very close friends…wounded…quickly tried to assess the situation….What was kind of going through my mind was, ‘I’m in a really terrible location.’ I took small fragments to my calves, but I’m the most maneuverable, operable out of all four of us that were there,” Chief Warrant Officer 3 Benjamin Oleson said. Oleson made his way to a nearby Iraqi scout and radioed for help. 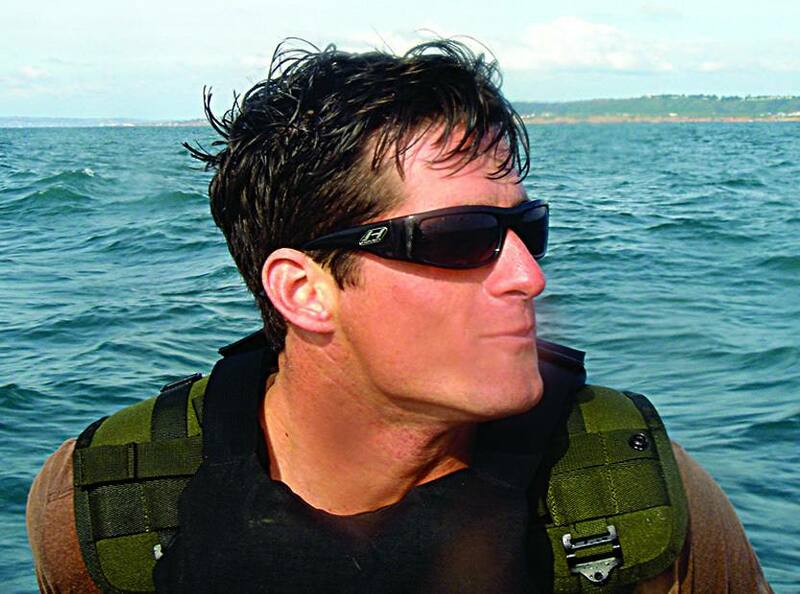 SEAL Team 3, Delta Platoon was eventually loaded into a Bradley Fighting Vehicle and made it out of combat safely – but Michael Monsoor was pronounced dead at the aid station roughly 30 minutes later. It was a heart-breaking, sobering, and life-altering moment for everyone involved. Here was this 26-year-old soldier, filled to the brim with the qualities of the best kind, with so much to offer and give to his brethren and the Navy. But it was those selfless, loving, brave qualities that led him to fall on a grenade, saving the lives of those around him and ending his own. 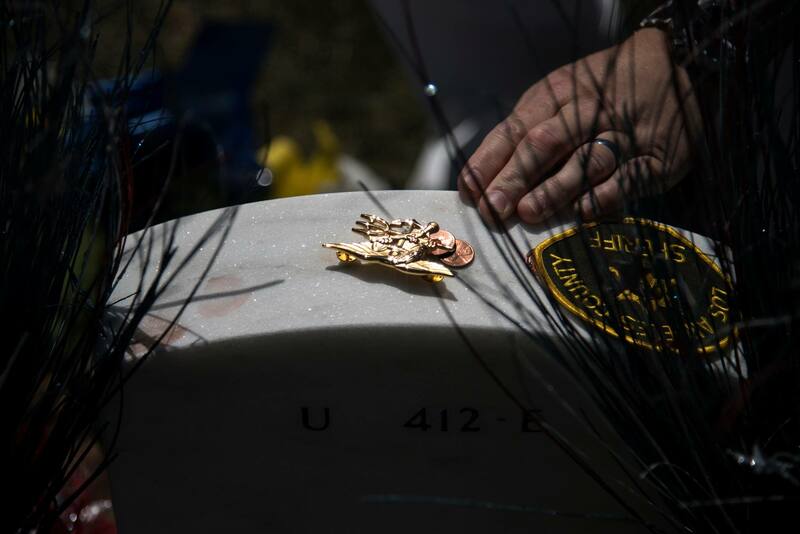 In 2008, Monsoor received the Medal of Honor posthumously, it was received by her mother, Sally Monsoor. In 2016, Sally Monsoor christened the ship in Bath, Maine. In 2017, Garden Grove High School in Orange County, California renamed their new football stadium field after their most selfless and honorable alumnus, Monsoor. January 27, 2019, Sally Monsoor gave the famous order, on behalf of her son – a hero and legend. The Navy's next generation destroyer, the future USS Michael Monsoor (DDG 1001), successfully completed acceptance. 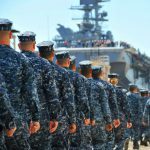 The U.S. Navy's Board of Inspection and Survey reviewed the ship and its crew during a series of demonstrations both pier side and underway, evaluating the ship's construction and compliance with Navy specifications. While there is a limited number of photos available on the USS Michael Monsoor for now, enjoy these pictures of the USS Zumwalt. The USS Zumwalt is the first of three in the Zumwalt-class destroyers. USS Michael Monsoor is second of three.